I love Sam Elliot and Steve Buscemi - it never occured to me how fitting his face would fit the weasly Orion!No ideas for Makara? I still think Miranda Richardson would make the best Makara.Sean Connery could be General Kyle; and Aled Jones, his golden-haired assistant. Delving back into the 1980s: Captain Sensible for Carter, and Morten Harket for Capt. Halley.My current nomination for Lamia = Tamla Kari, who played Lucy in the Inbetweeners Movie last year. Sean Connery ala Captain Ramius would be as close as I could suggest for General Kyle.He was a great character Star Fleet because he was larger than life.He had the same approach to the enemy as Picard has to Q in Star Trek the Next Generation. 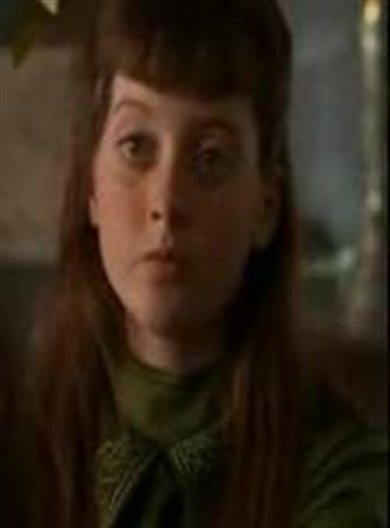 We had a girl at school in 6th form who would have been well-cast as Lamia too look at. She always wandered around with 2 other similar-looking girls... to the extent that we referred to them as the 'hive-mind'. My ex girlfriend really looked like Lamia, except with curly hair. I think Number Two looks quite a bit like John Cleese, so he'd probably be a good actor for it.